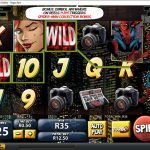 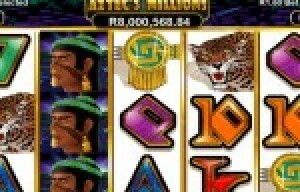 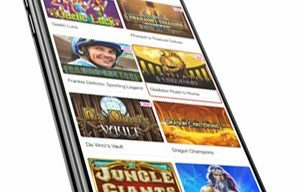 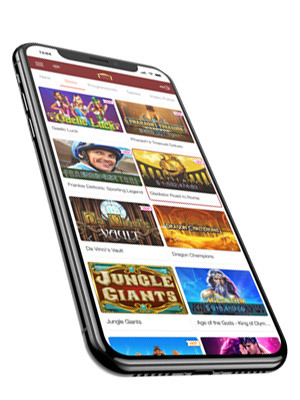 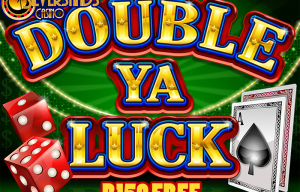 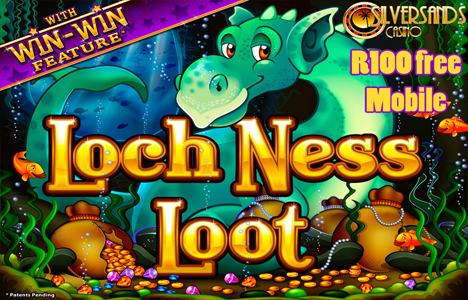 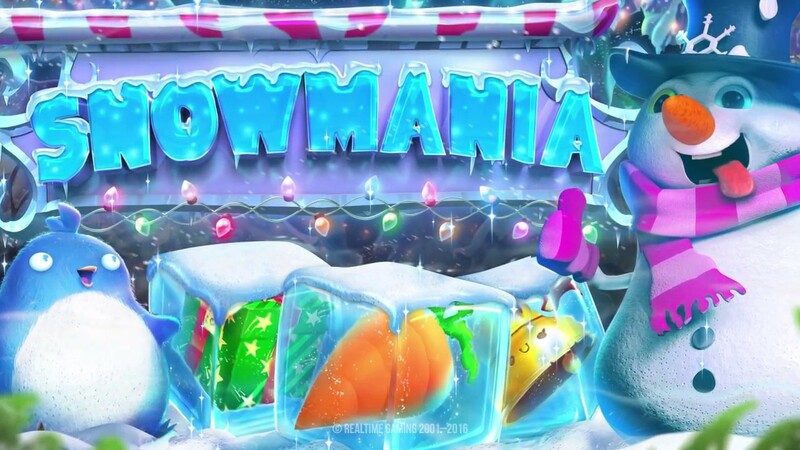 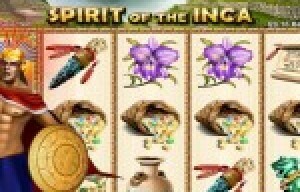 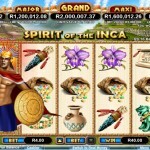 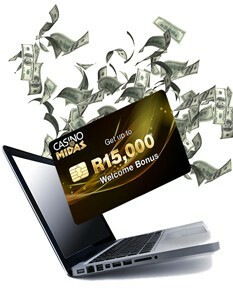 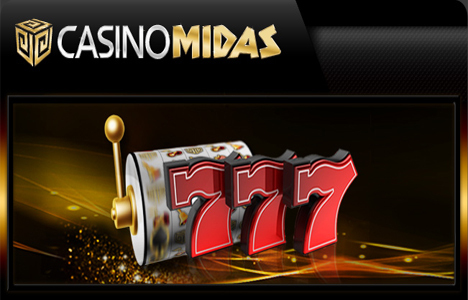 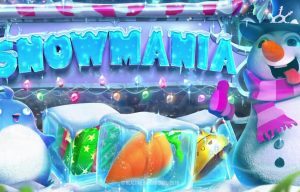 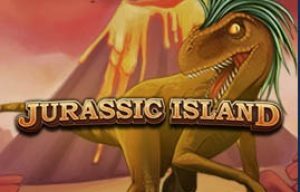 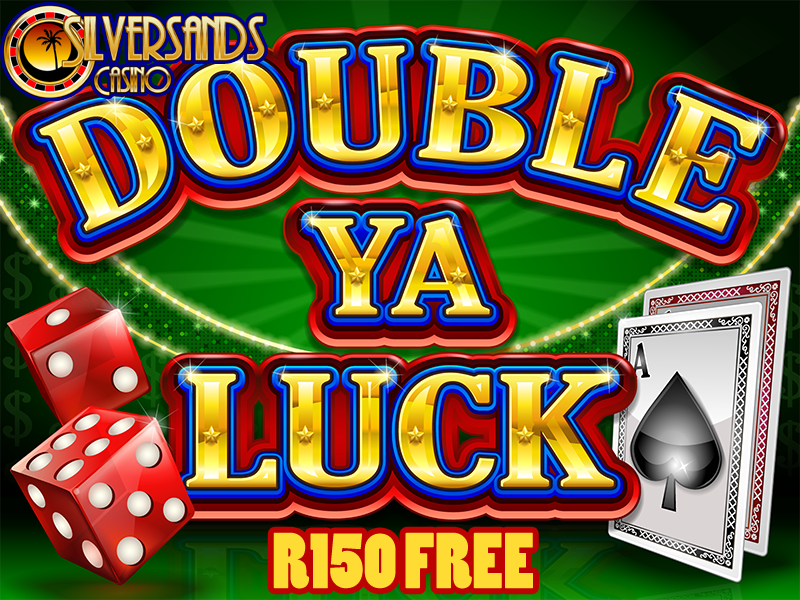 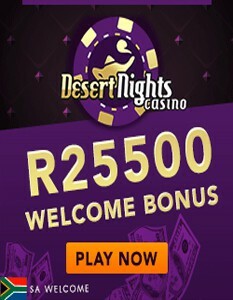 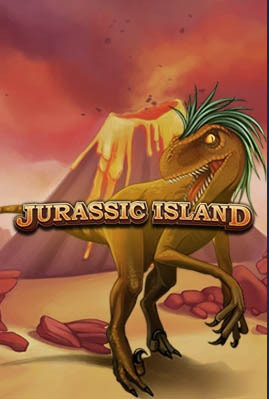 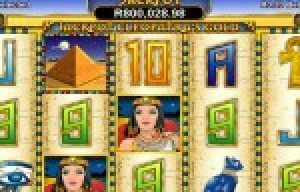 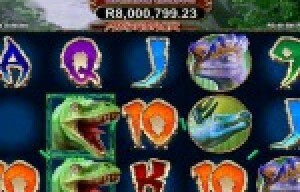 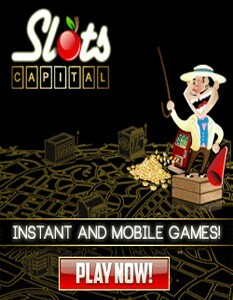 Play Online Slots for FREE! 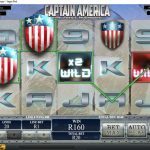 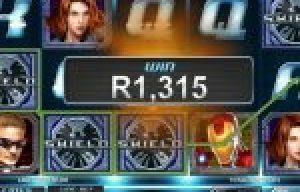 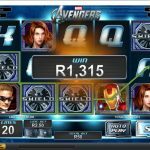 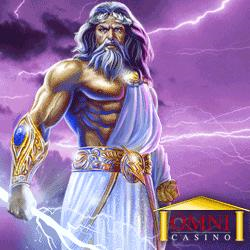 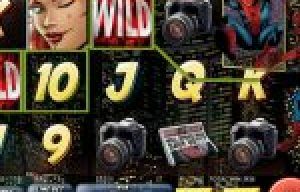 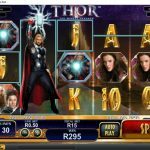 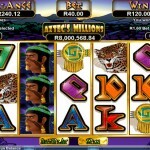 Thor the mighty Avenger is a Marvel Progressive Jackpot offered by the Playtech software group. 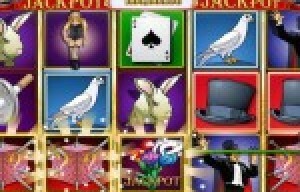 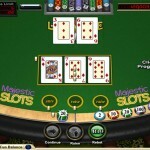 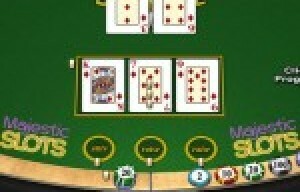 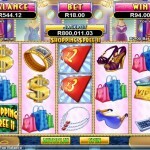 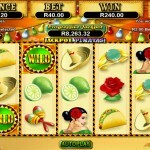 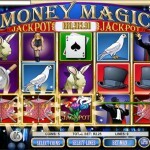 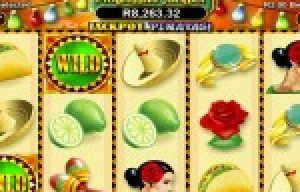 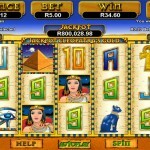 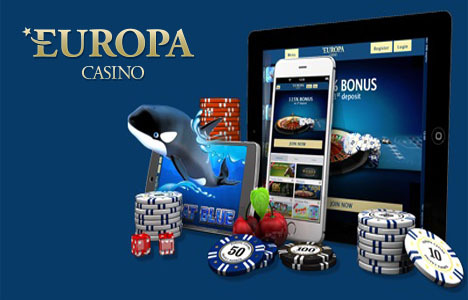 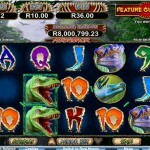 We feature a host of online casinos offering this game….